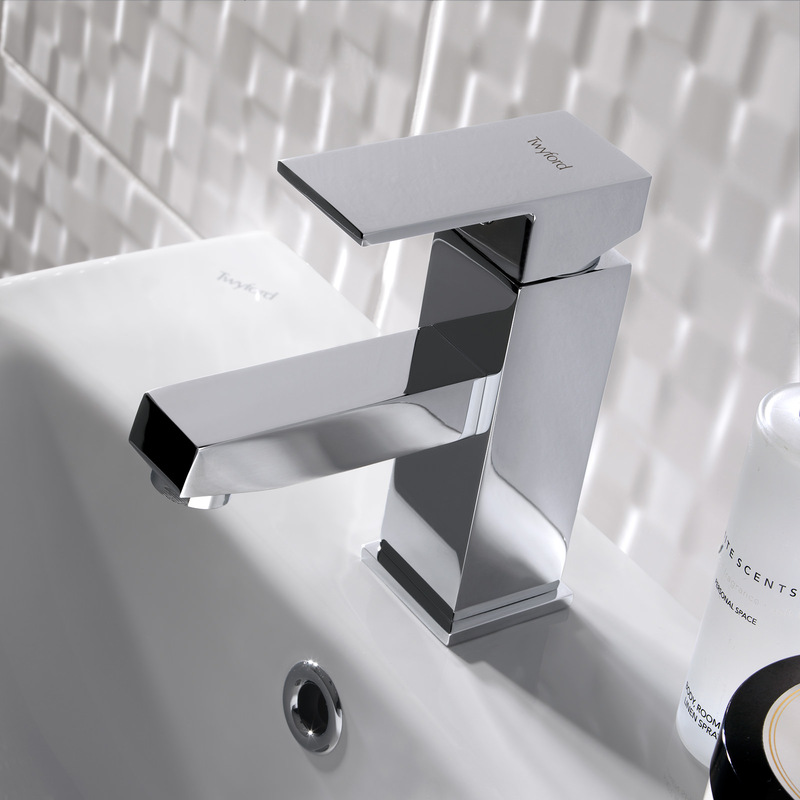 Introduce a truly awesome and timeless creation to your bathroom in the form of this Basin Mixer Tap with Click Clack Waste, presented by Twyford. 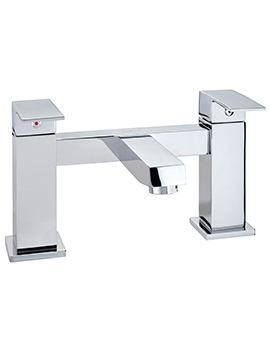 Created with WRAS approved materials, it brings lasting style to your sink with its sturdy, rectangular form. 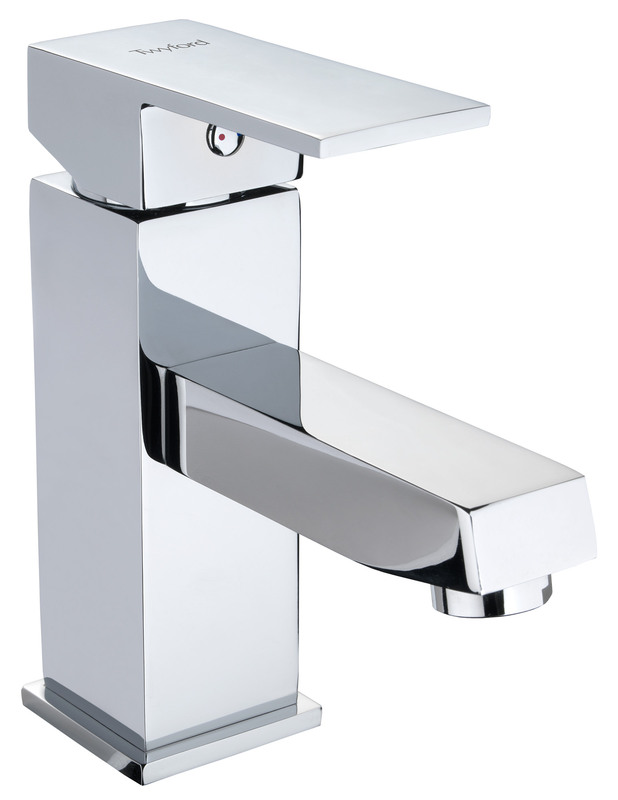 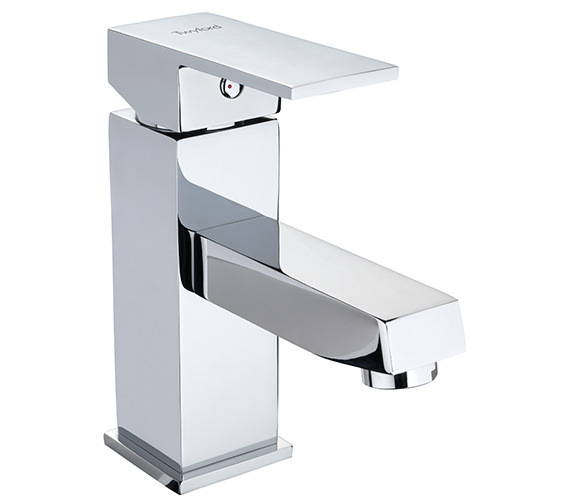 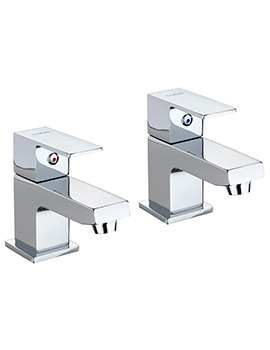 This chrome plated faucet can be fitted with a water-saving, flow regulator to save on water bills. 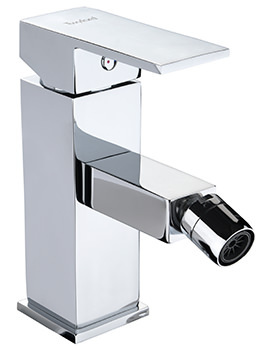 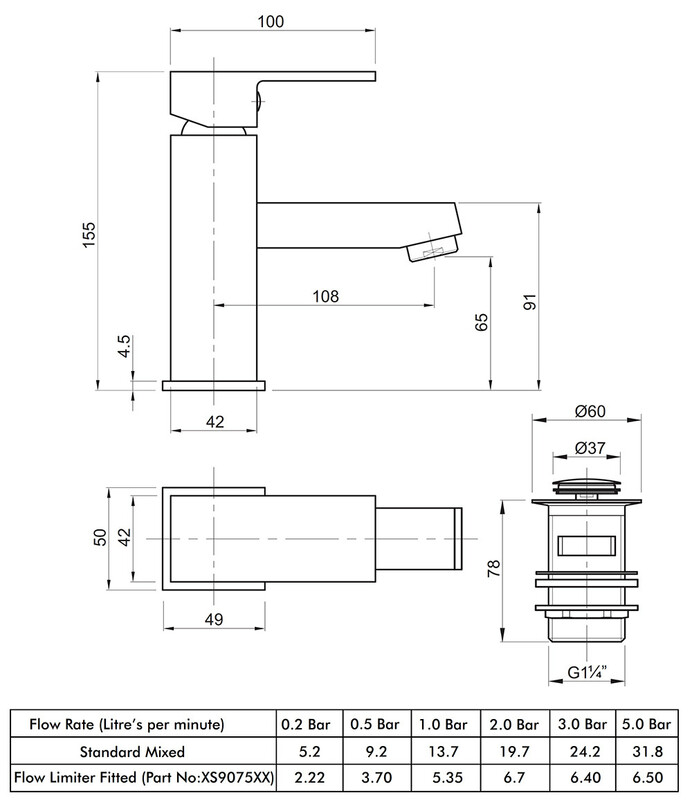 Ideally suited for both high and low water pressure systems, it is truly a worthy buy. 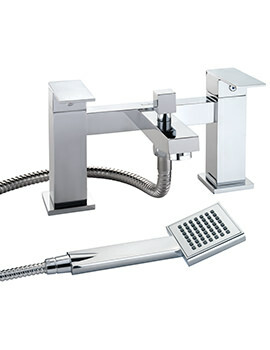 This beautiful combination of design and practicality comes with a 5-year guarantee from the manufacturer.